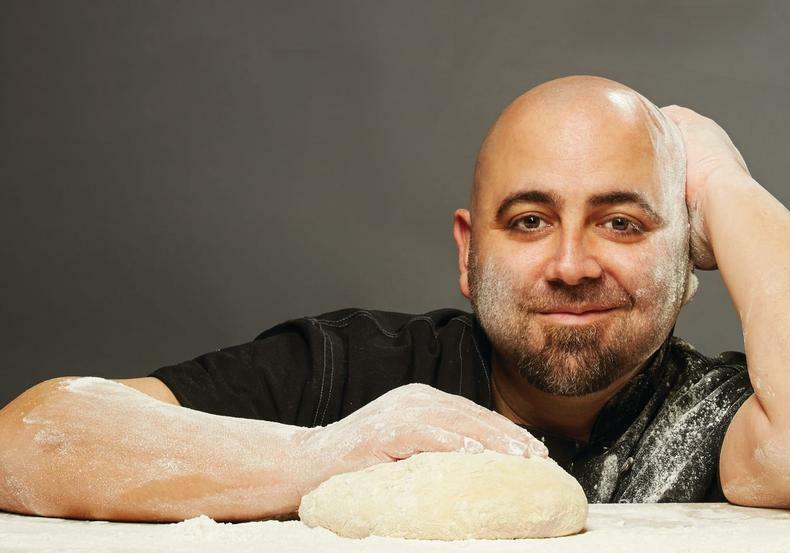 Duff Goldman is a chef, artist, entrepreneur, and renowned TV personality. 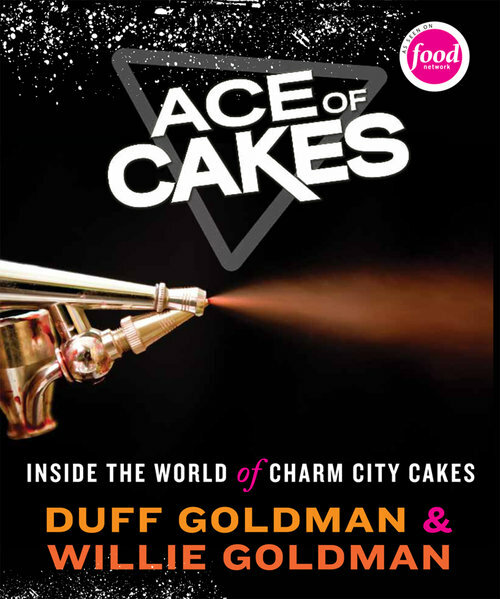 Duff’s first major foray into television was on the hit Food Network show Ace of Cakes, which took place in his world-famous Baltimore bakery, Charm City Cakes. The show ran for ten seasons, achieving the rare feat of airing over 100 episodes. 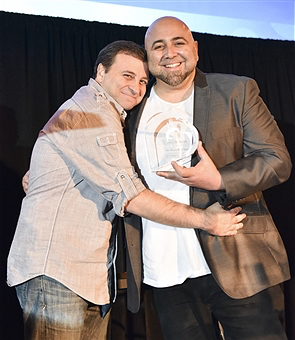 He and his team of artists have created visually impressive cakes, spawning the next generation of pastry chefs and artists. 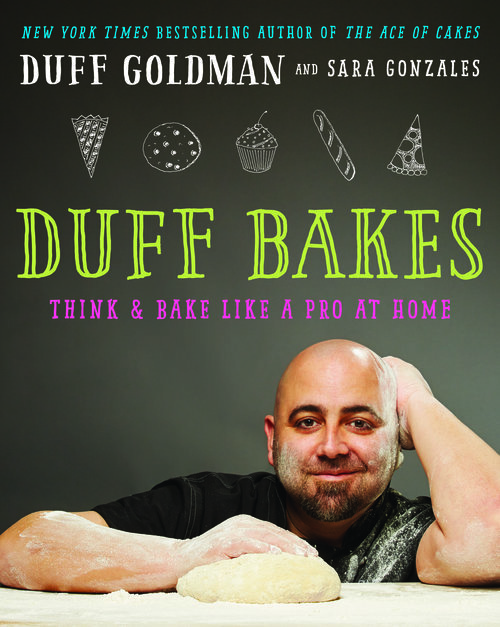 Duff continues his celebrity television appearances as a baker and a judge. 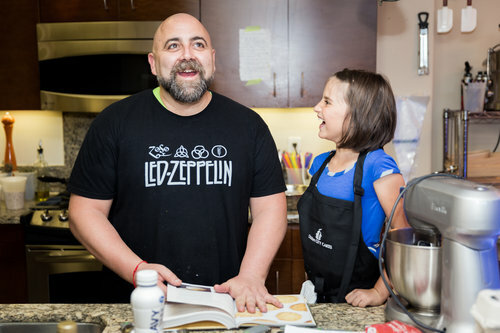 He has also written two books, designed a line of baking mixes, tools and fondant and gives back to the community through his many charitable donations and actions. 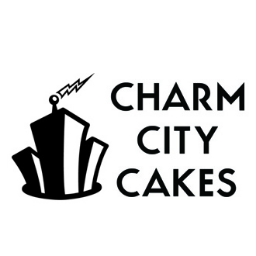 Eight talented young bakers compete for the title of Kids Baking Champion, $10,000, a full 'baker's kitchen', an article written about them, and their cake recreated in Charm City Cakes. Young, competitive kids are judged on presentation, taste, and creativity. 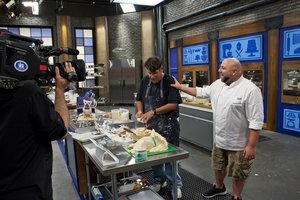 The show is hosted and judged by Duff Goldman, the owner of Charm City Cakes, and Valerie Bertinelli. 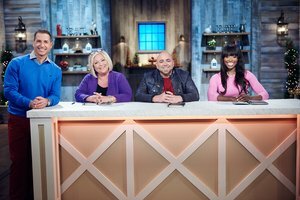 Holiday Baking Championship is back to celebrate all the special holiday moments and so much more, as nine of the best bakers in America come together to bake their way to the title of Holiday Baking Champion and a cool $50,000. Host Bobby Deen and tough-love judges Nancy Fuller, Duff Goldman and Lorraine Pascale oversee the festivities. For the first time ever, twelve of the worst bakers in America will be drafted into the most intense baking boot camp in the world. 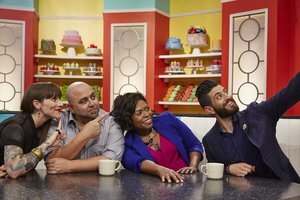 Under the watchful eyes of hosts Duff Goldman and Lorraine Pascale, these kitchen fakers will have just six weeks to turn into expert bakers, as they compete in a series of challenges and learn key new baking techniques. 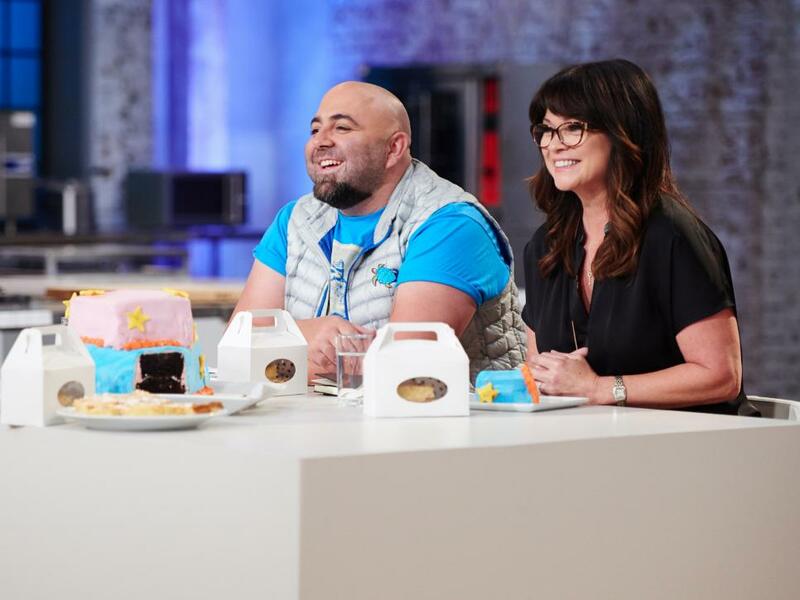 Only two recruits will be left standing in the finale, where they must take over a bakery and win over a panel of baking experts in order to walk away with the $25,000 prize. 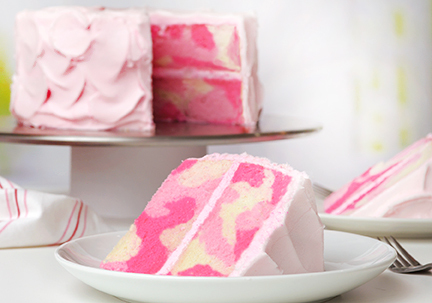 Duff's lines of fondant, mixes, and tools makes baking fun and easy for beginner home cooks to advanced bakers. No Kid Hungry: No child should grow up hungry in America, but one in six children struggles with hunger. Share Our Strength’s No Kid Hungry campaign is ending child hunger in America by ensuring all children get the healthy food they need, every day. Make-A-Wish Foundation- Tens of thousands of volunteers, donors and supporters advance the Make-A-Wish® vision to grant the wish of every child diagnosed with a life-threatening medical condition. In the United States and its territories, on average, a wish is granted every 34 minutes. MAW believes a wish experience can be a game-changer. This one belief guides and inspires them to grant wishes that change the lives of the kids they serve.